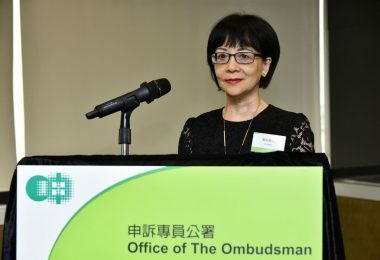 Chief Executive-elect Carrie Lam has said that mending rifts in society does not mean compromising the rule of law. 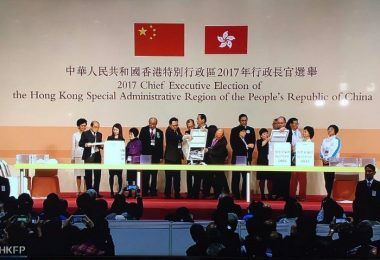 Her comments came as police cracked down on leaders of the pro-democracy 2014 occupy protests on Monday, hours after she was elected by a mostly pro-Beijing committee. 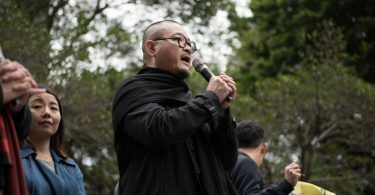 Nine protesters received calls from the police saying that they will be charged with public nuisance. Those targeted include the three conveners of the demonstrations, student leaders, political activists and lawmakers. 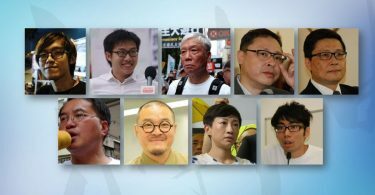 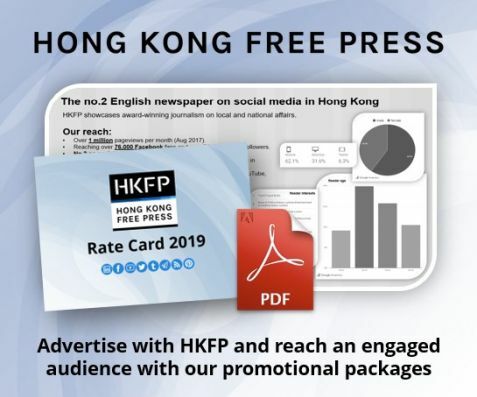 Pro-democracy figures targeted include Tommy Cheung, Raphael Wong, Chu Yiu-ming, Benny Tai, Chan Kin-man; and Lee Wing-tat, Shiu Ka-chun, Tanya Chan, Eason Chung. 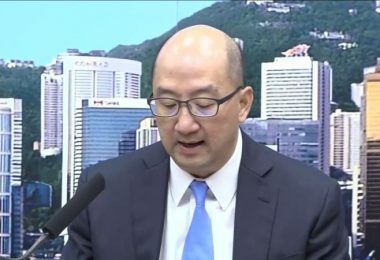 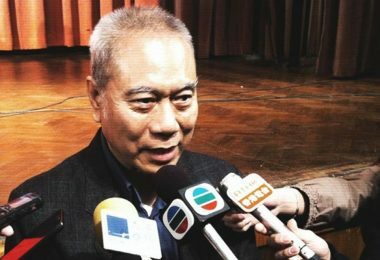 “This is an action of the current term Hong Kong SAR government done independently by the investigation and prosecution authority, I really don’t have anything to comment on that,” said Lam, the former chief secretary under incumbent Chief Executive Leung. 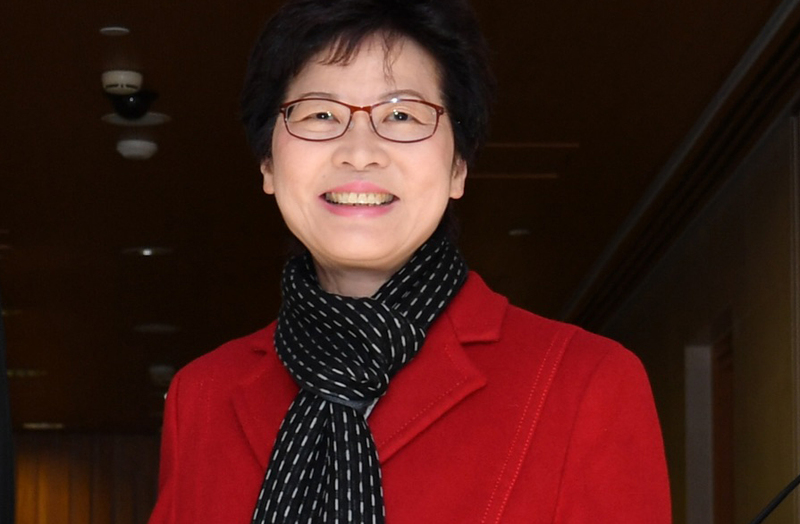 “I want to reiterate that the rule of law and the independence of the judiciary are important core values of Hong Kong, and as the chief executive elect, and also in time to come, the chief executive of the Hong Kong SAR, I will firmly adhere to these important principles,” she added. 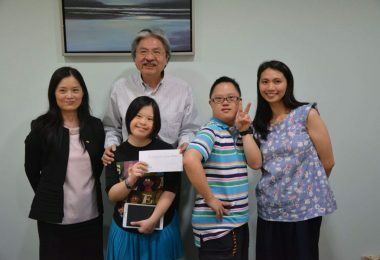 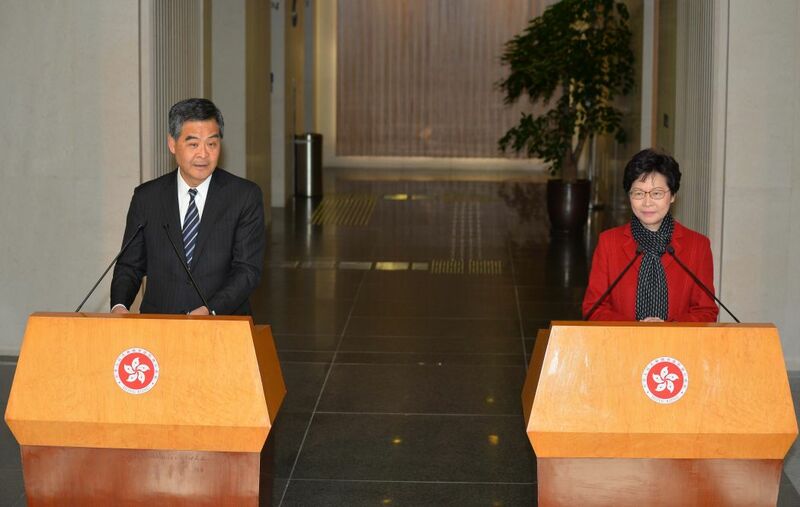 Lam was also making courtesy calls to Leung and the chief justice on Monday. 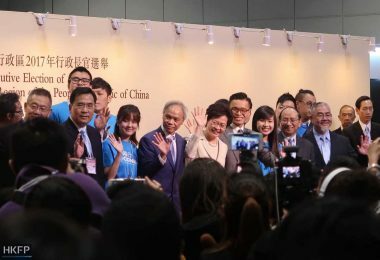 “I am extremely excited to come back to the Central Government Offices, a place which I’m very familiar with, on the second day after winning the election as the Chief Executive of the next-term Hong Kong Special Administrative Region government,” she said after meeting Leung and thanked civil servants for the smooth election. 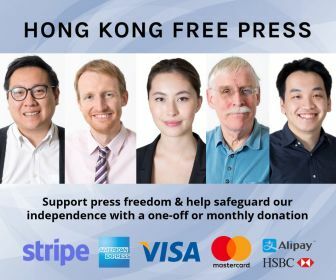 She said there will be an historic moment in Hong Kong as it looks forward to celebrating the 20th anniversary of the handover to China.